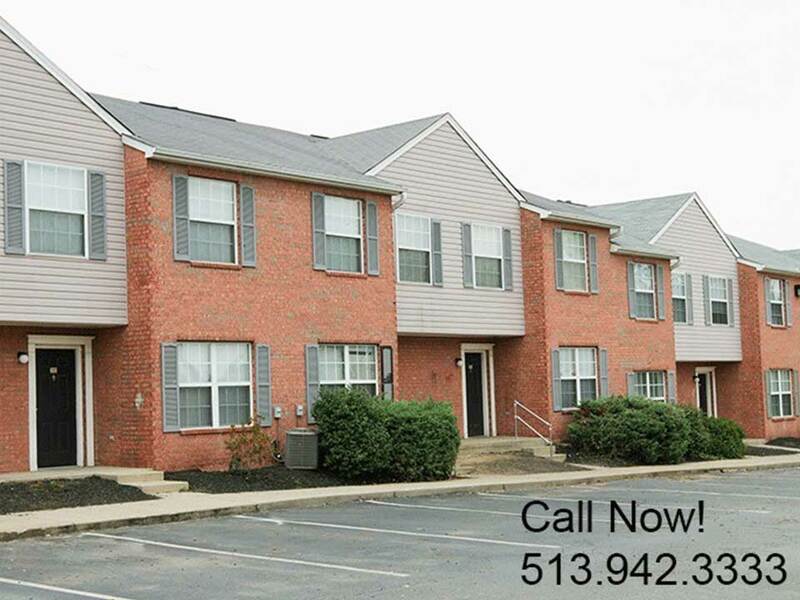 North Pointe Townhomes is located in the heart of West Chester and seconds away from Union Centre and I-75. The perfect location for shopping, entertainment, recreation and more. Not to mention the award winning Lakota School District. 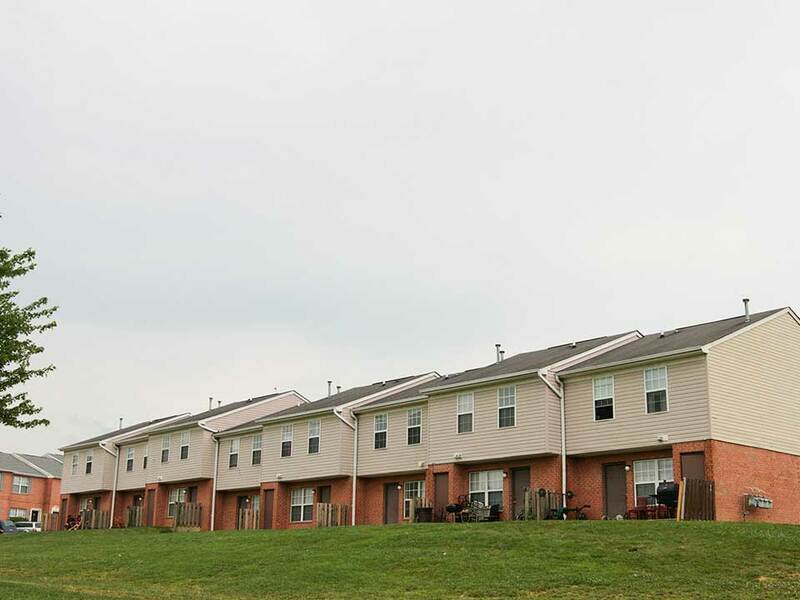 North Pointe Townhomes are spacious and well equipped with washer/dryer connections and oversized closets. Green space, private parking and playground rounds out the list of amenities you will enjoy.